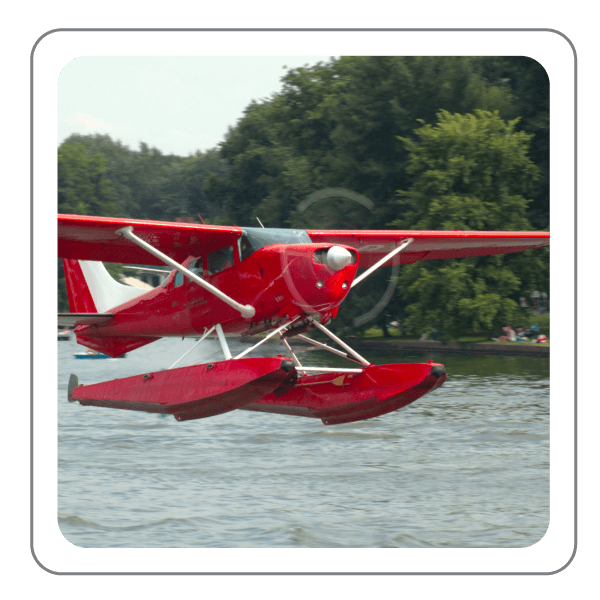 The Seaplane Add-On Rating Course is designed to assist pilots who are preparing to add a seaplane rating to their sport, private or commercial pilot certificates by preparing them to pass their practical exam. 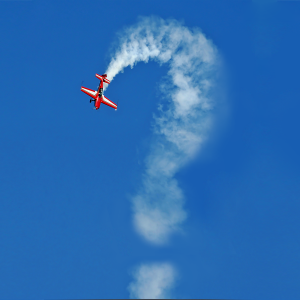 It serves as an effective means of learning water flying concepts and procedures before actual flight training begins. 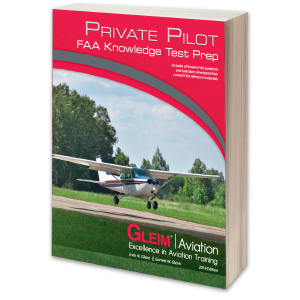 The Gleim Seaplane Add-On Rating Course is an interactive, self-study training program. 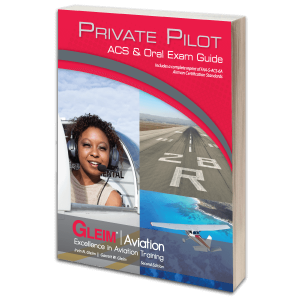 This course is designed to assist pilots who are preparing to add a seaplane rating to their sport, private or commercial pilot certificates by preparing them to pass their practical exam. 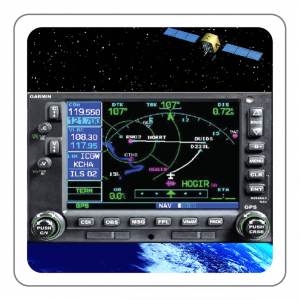 It serves as an effective means of learning water flying concepts and procedures before actual flight training begins.